NXT capped off 2015 by making history with its first-ever international broadcast from the sold-out SSE Arena in London! The fallout from last week’s controversial NXT Championship Match was felt throughout this week’s edition of NXT. Last week’s controversial NXT Championship No. 1 Contender’s Battle Royal created plenty of conflict among the NXT Superstars. With TakeOver: Respect in the books, the Superstars and Divas of Tomorrow began looking to the future. Here is a great look at the rivalry between Bayley and Sasha Banks! 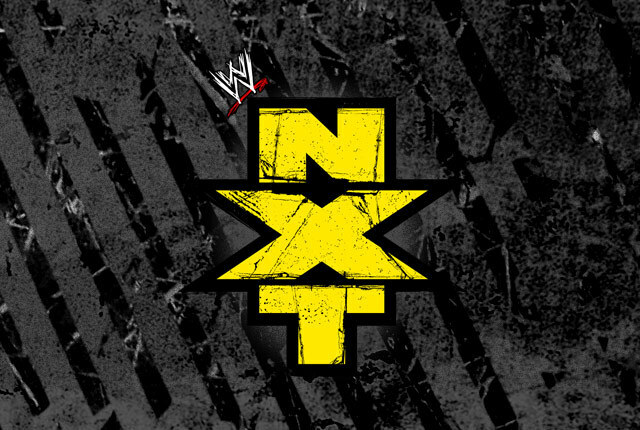 With just one week left until TakeOver: Respect, the stakes have never been higher in NXT. A huge edition of NXT saw newly-crowned NXT tag team champions The Vaudevillains make their first defense in the main event. With NXT TakeOver: Respect just three weeks away, the live extravaganza’s card began to take shape. The first round of the Dusty Rhodes Tag Team Classic wrapped this week with two huge bouts. Now that the smoke has cleared from TakeOver: Brooklyn, the NXT Universe’s attention has turned toward the Dusty Rhodes Tag Team Classic. The NXT Superstars and Divas of Tomorrow gave the sold-out Barclays Center another night they won’t soon forget.